Our stay at Sand Castle 1 was a very nice experience. 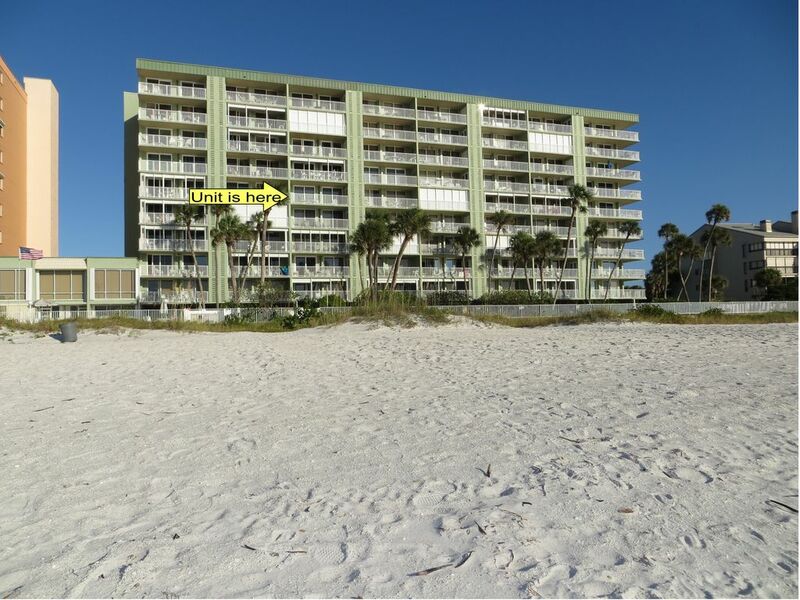 The location is centered around plenty of restaurants and an amazing view of the Gulf. Dino, the property owner, went above and beyond to make our stay a good one. With two kids in college close by we will definitely stay there again. We found the area to be very family friendly.